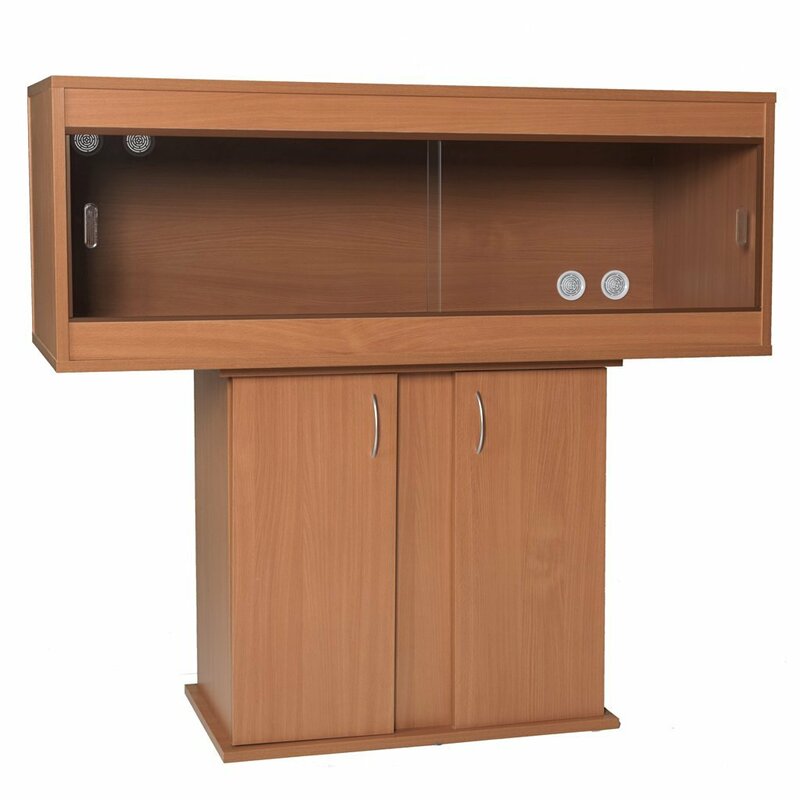 Monkfield is a popular manufacturer vivariums and tortoise tables. 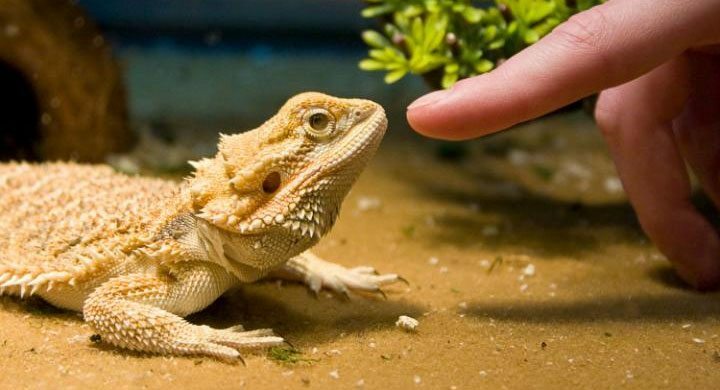 Based in the UK, Monkfield vivariums are available in a range of sizes and suit the needs of most reptiles including snakes, bearded dragons, geckos and tortoises. 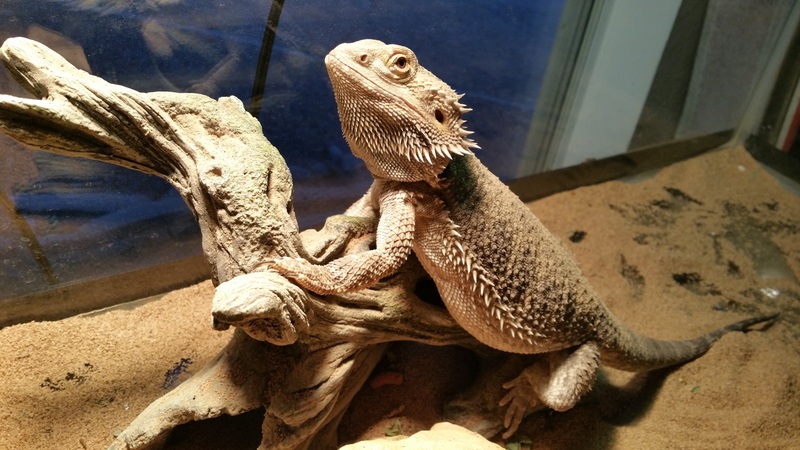 Monkfield’s offering is limited to a small range of good quality reptile vivariums and tortoise tables. 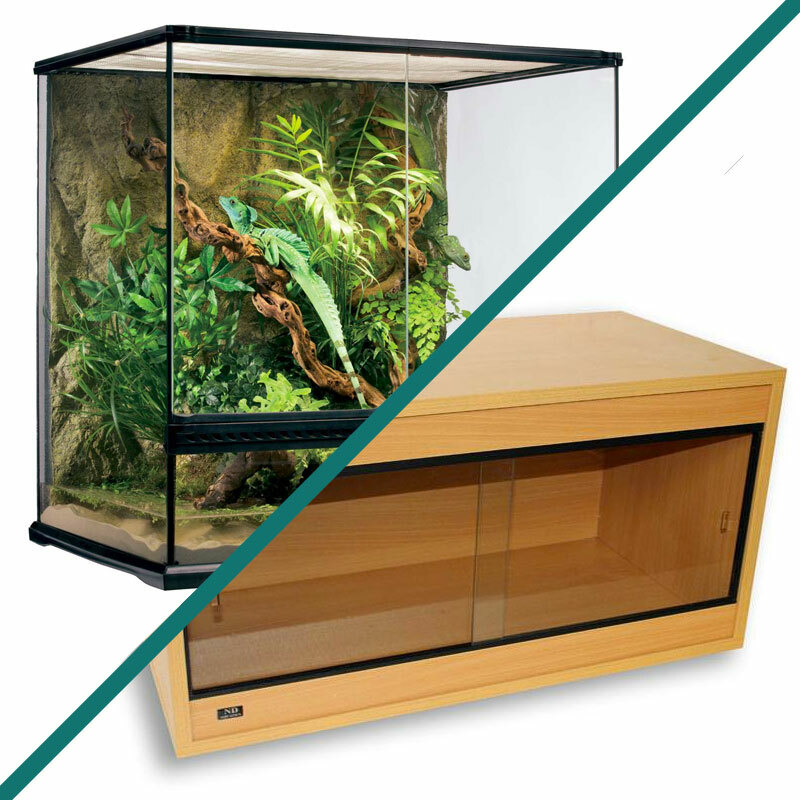 Additional accessories like heating and lighting need to be bought separately but since Monkfield terrariums are pretty good value for money, you’ll have enough budget left for accessories (£50-100 is about average for a vivarium, and up to £150 for a large vivarium cabinet). 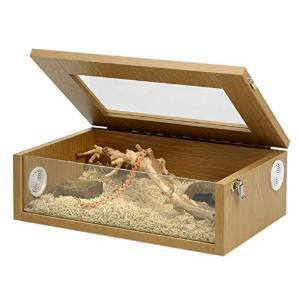 Amazon is one of the best places to buy Monkfield vivariums and there are a couple of different options to choose from – terrariums, vivarium cabinets and tortoise tables. 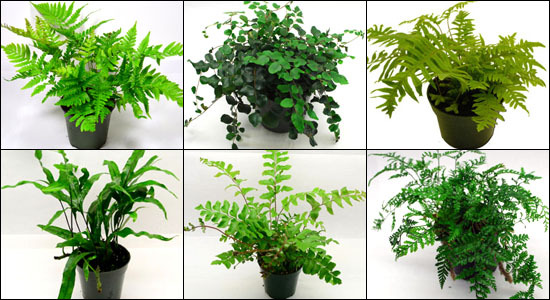 Take a look at our best picks below. 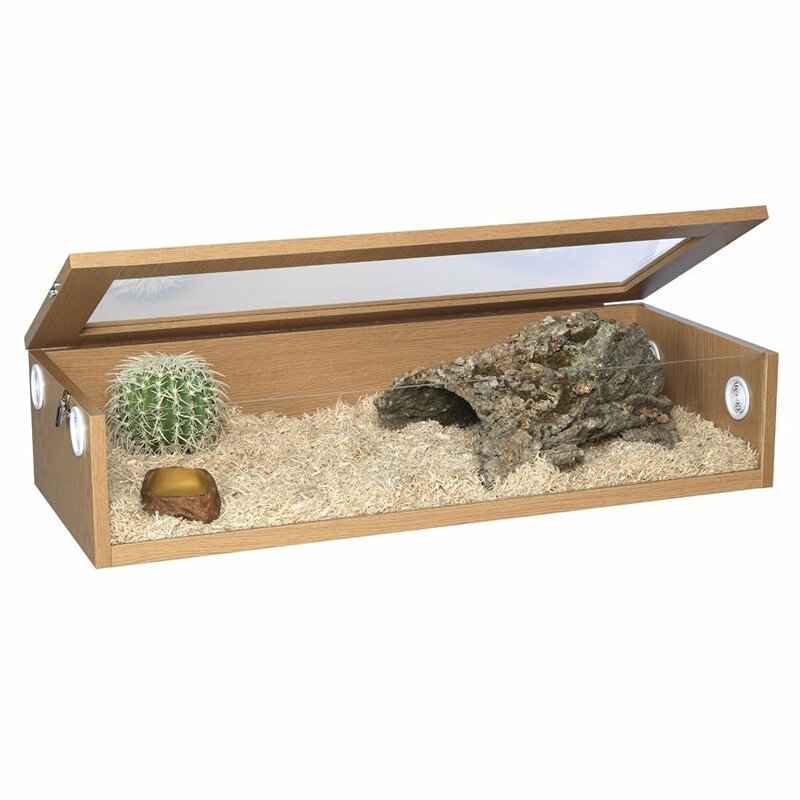 Monkfield vivariums (or terrariums) are a popular choice of housing for ground-dwelling reptiles like leopard geckos and bearded dragons. 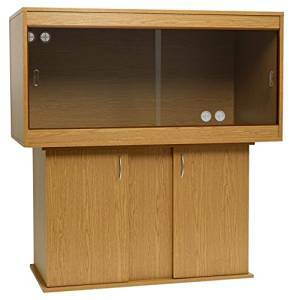 They’re available in beech or oak in four different sizes (ranging from small to large vivariums). 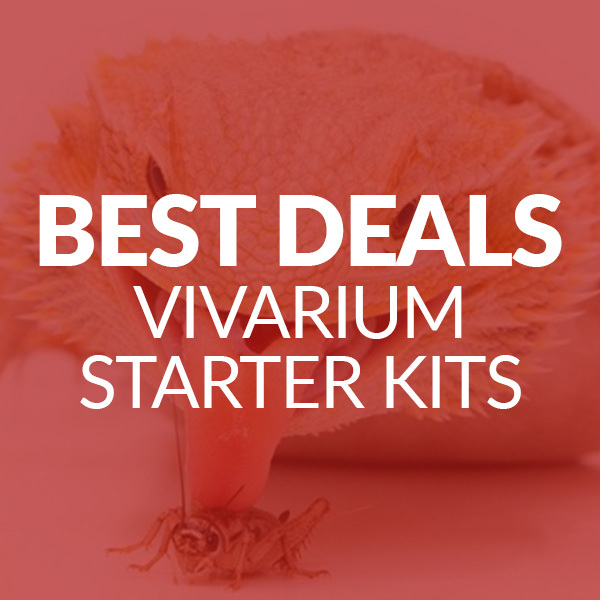 Take a look at our best picks below. 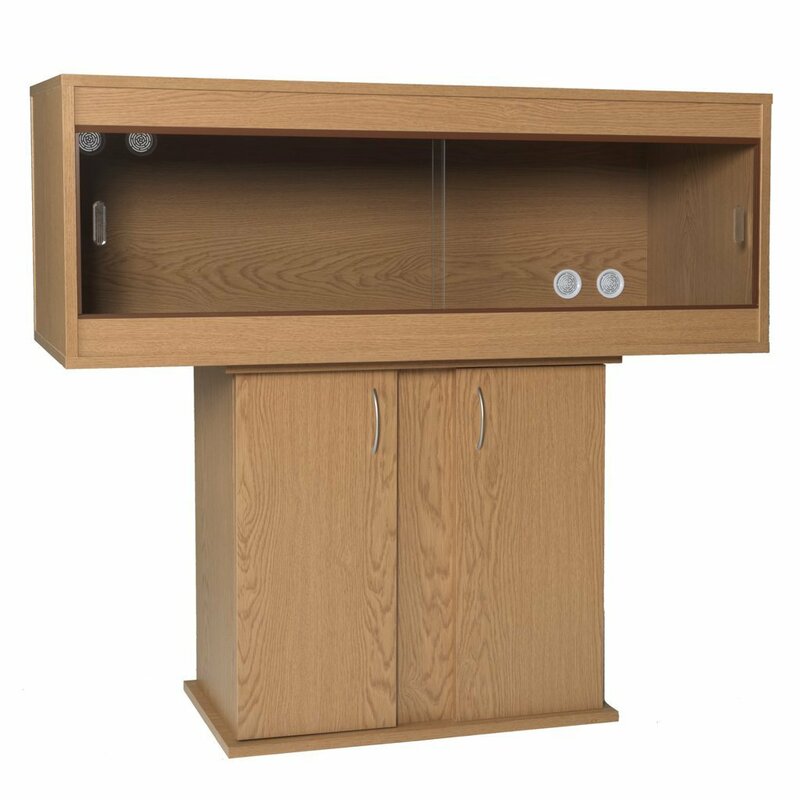 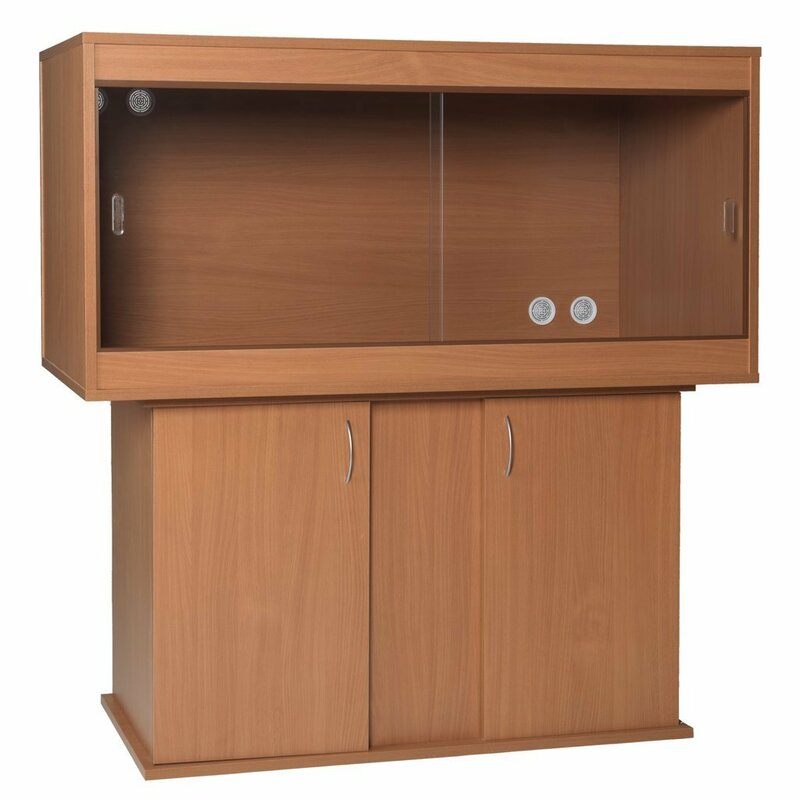 If you’re looking for a larger piece of furniture to house your reptile in, a Monkfield vivarium cabinet is a good choice. 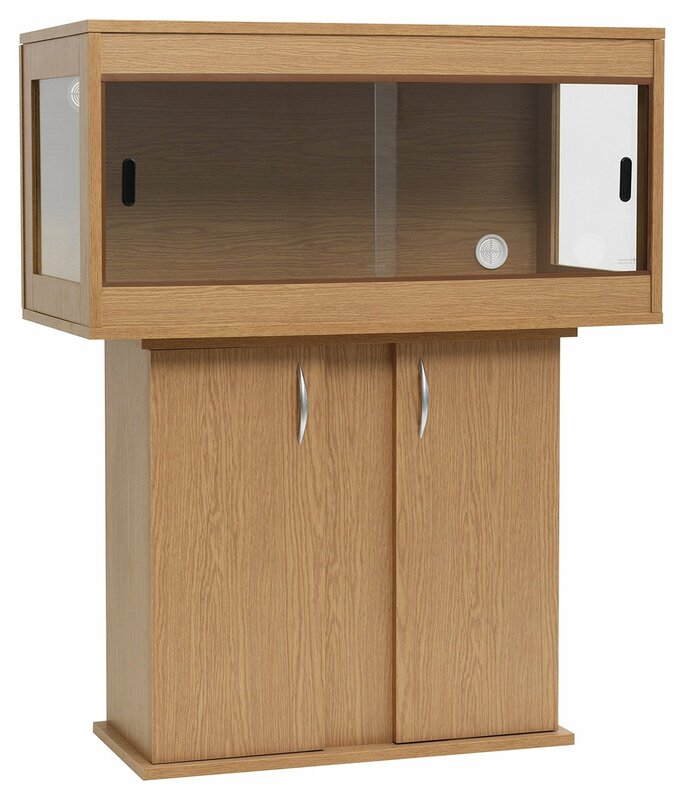 Available in beech or oak in seven different sizes, Monkfield cabinets are a good choice for most reptiles. 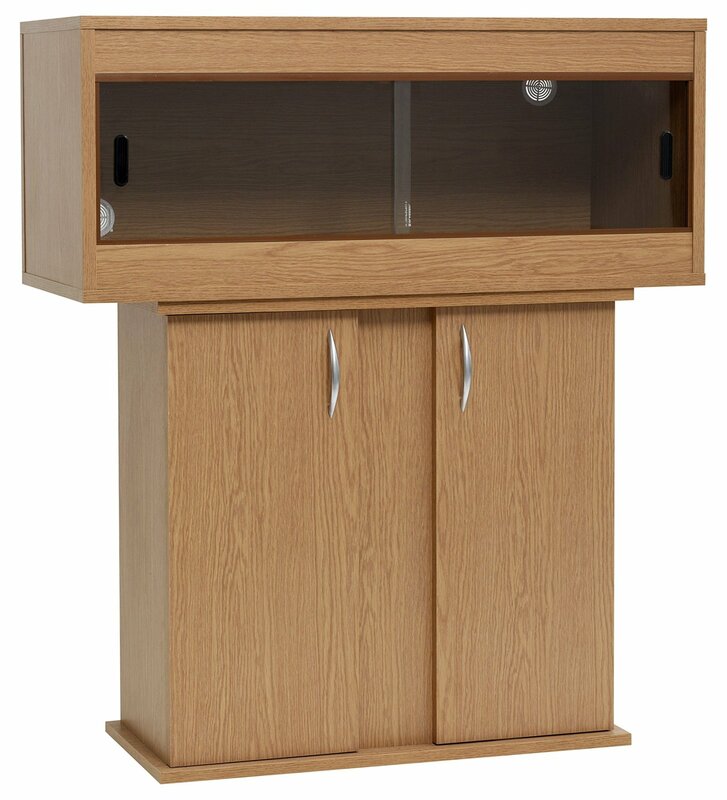 Take a look at our best picks here. 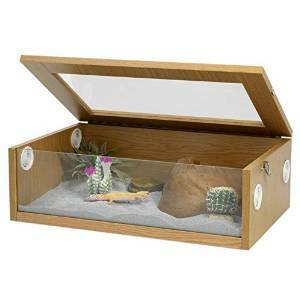 Looking for tortoise housing? 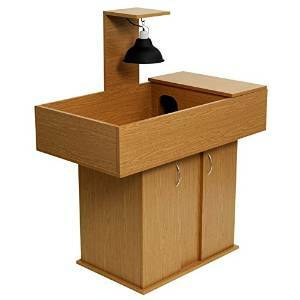 Try a Monkfield tortoise table. 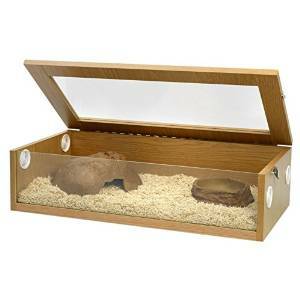 It’s only available in one size but it’s a popular choice for many tortoise owners. 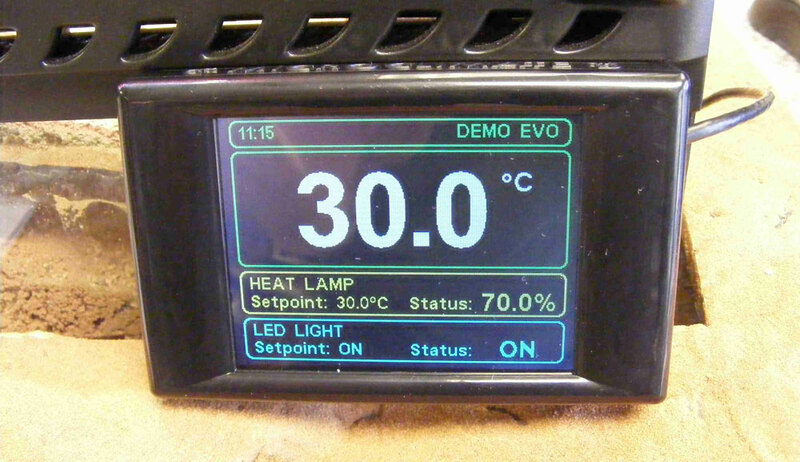 The open top provides maximum ventilation, and it can be used with lighting and UV equipment (that you’ll need to buy separately). 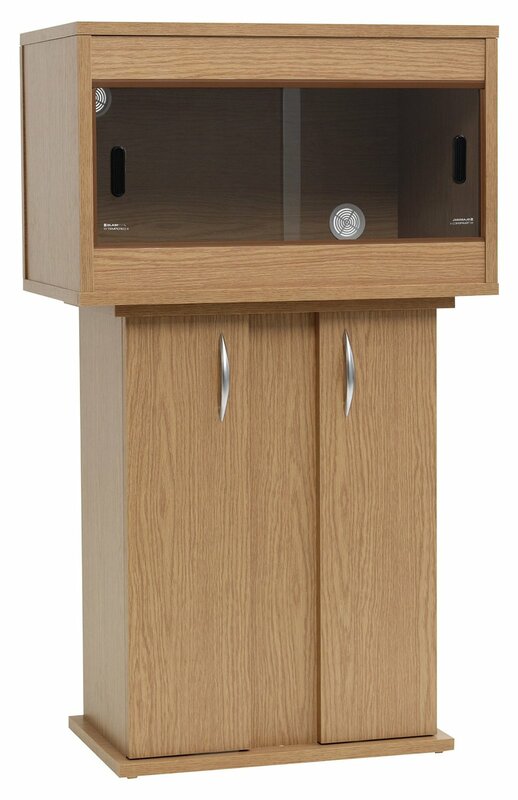 Available in an oak finish, this tortoise table also makes a nice piece of furniture.